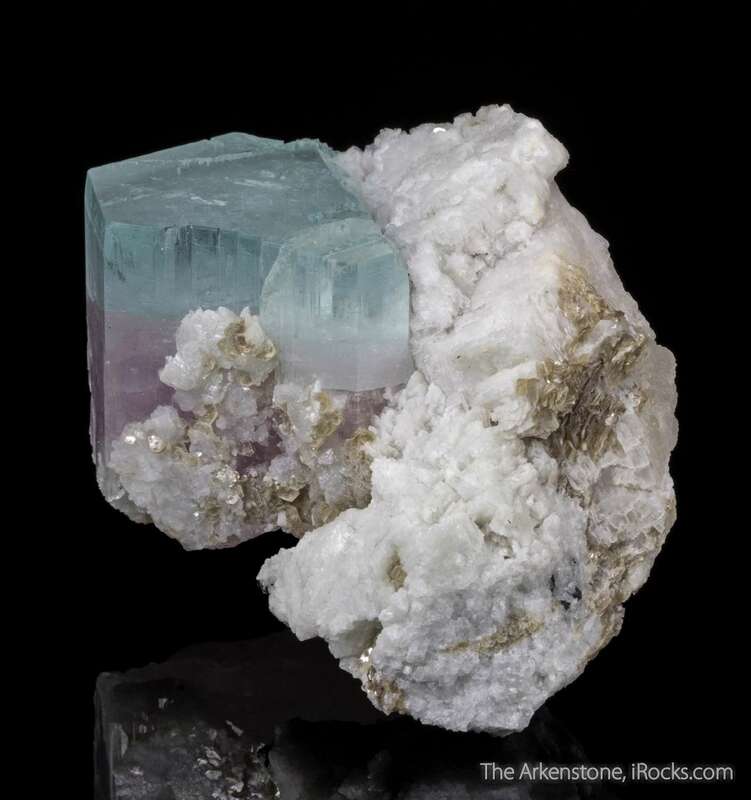 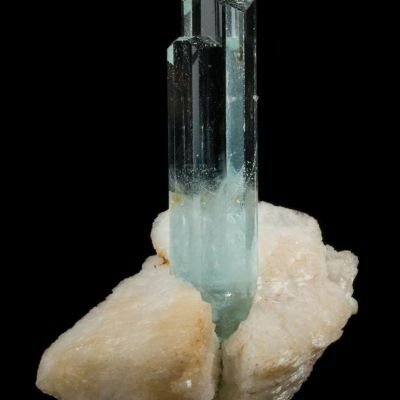 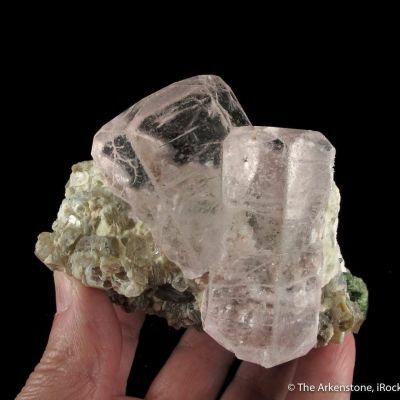 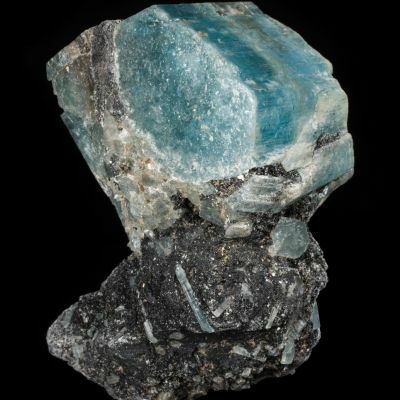 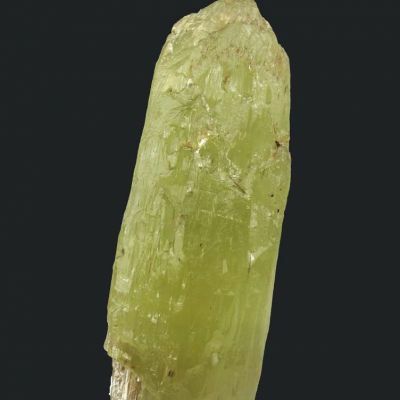 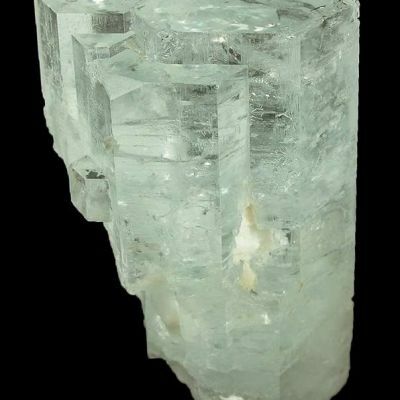 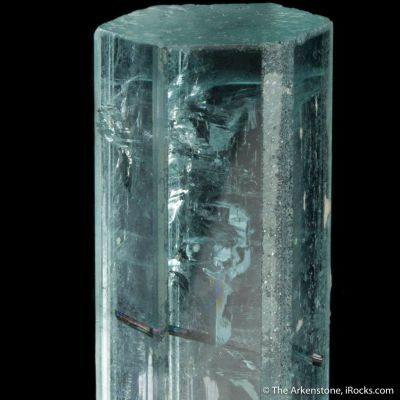 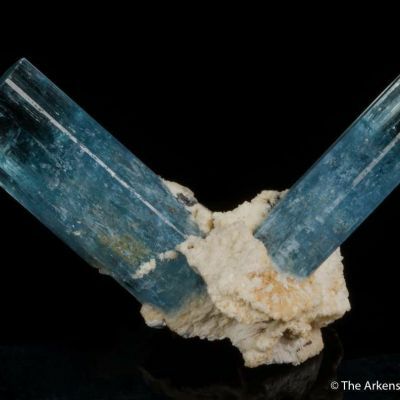 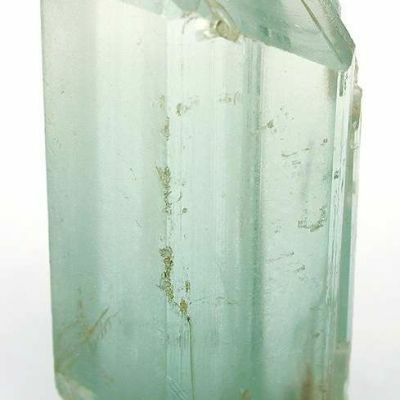 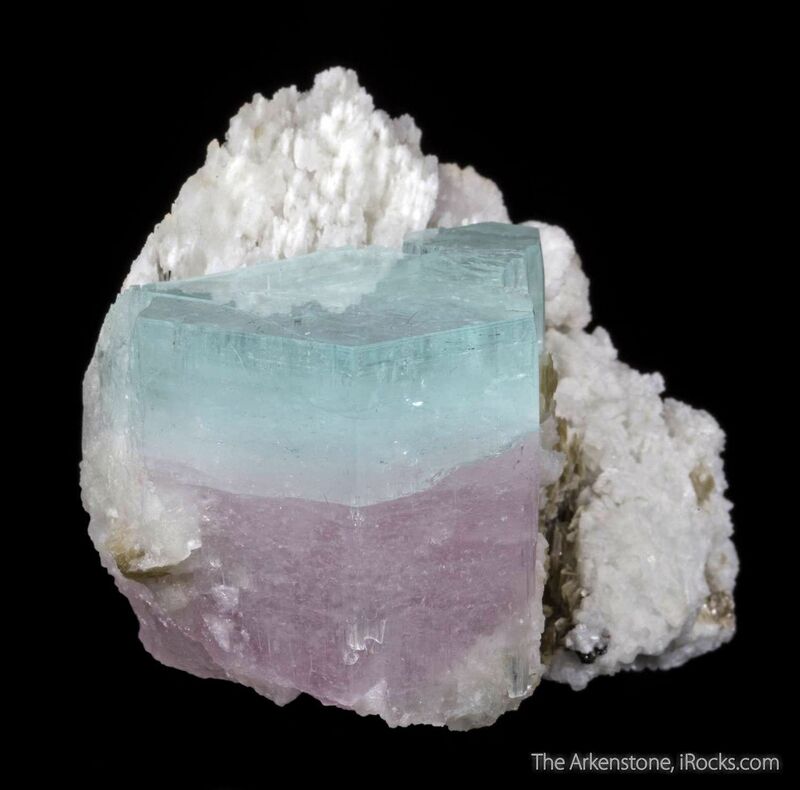 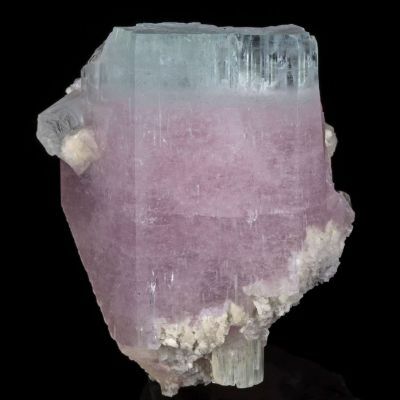 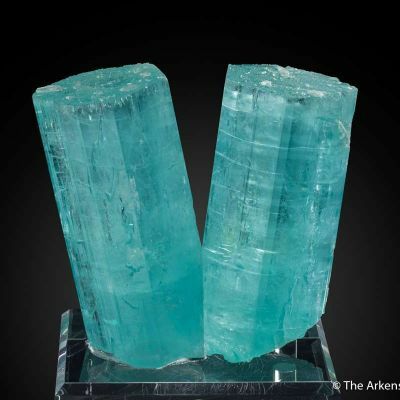 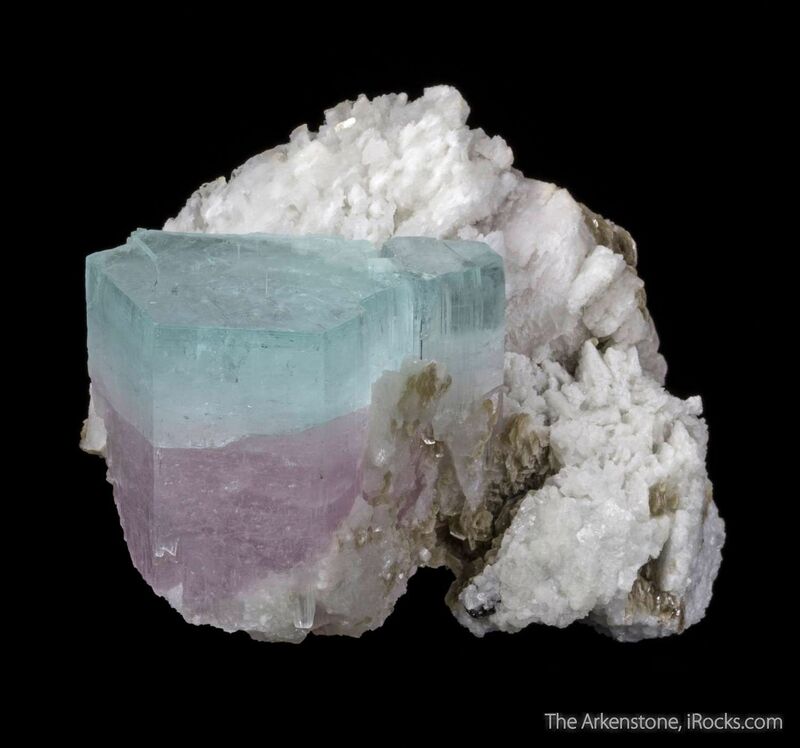 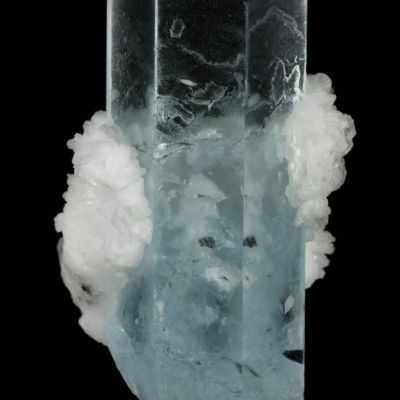 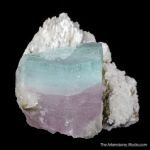 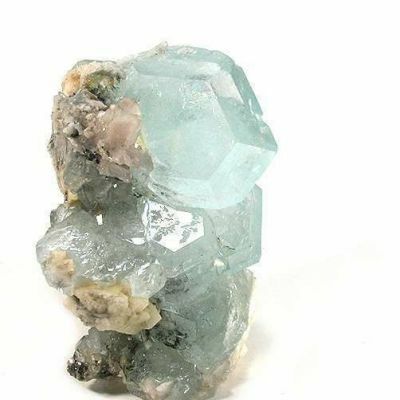 This unusual matrix specimen hosts a 5 x 4 x 3 cm crystal of bicolored beryl (aquamarine atop morganite! 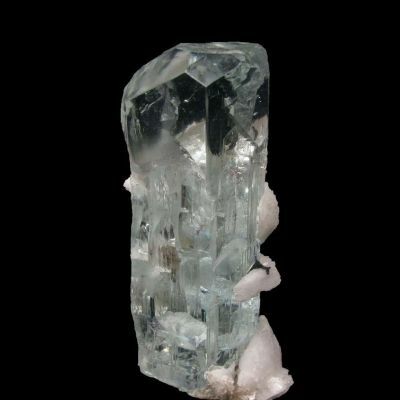 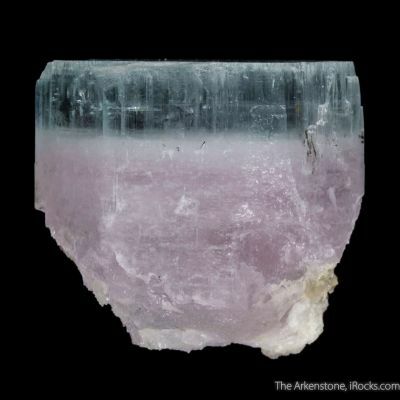 ), that sits smartly on contrasting white feldspar. 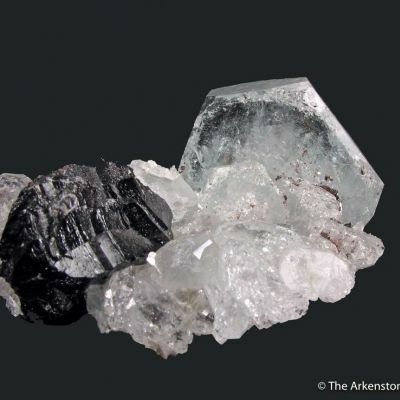 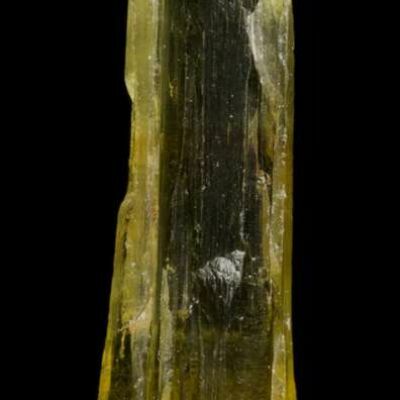 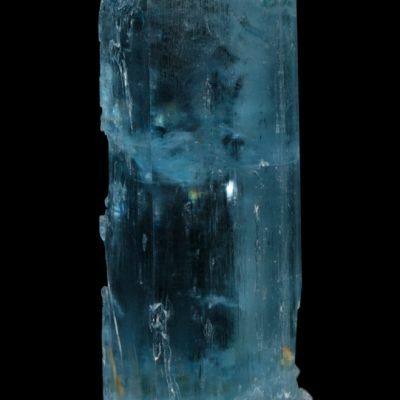 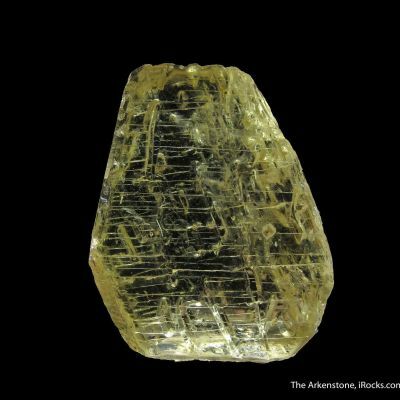 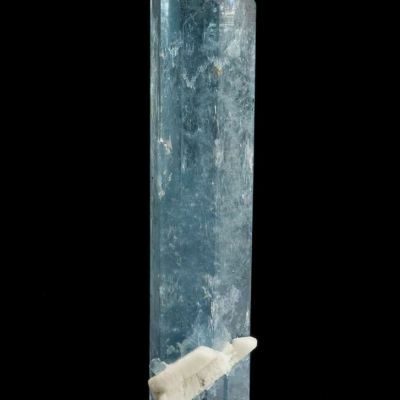 The crystal is very colorful and has an unusually good luster and blue color to the termination zone, compared to others from the pocket. 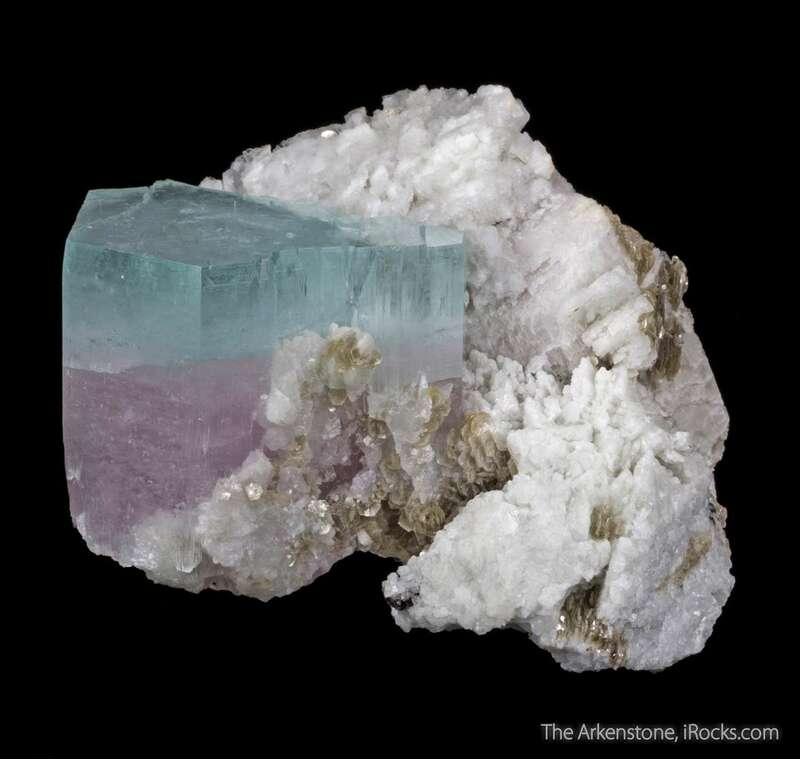 The blue zone is over 1 cm thick, and is no "thin line" of color from one angle, as sometimes can happen. 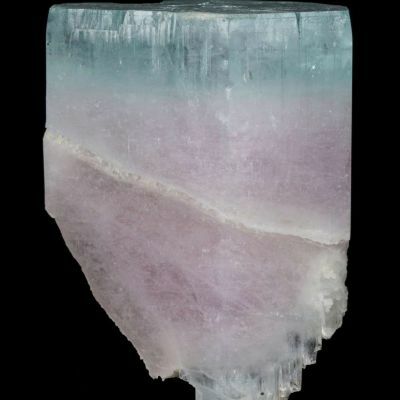 This is obvious and dramatic color!